Traditionally hand-crafted to an excellent standard. 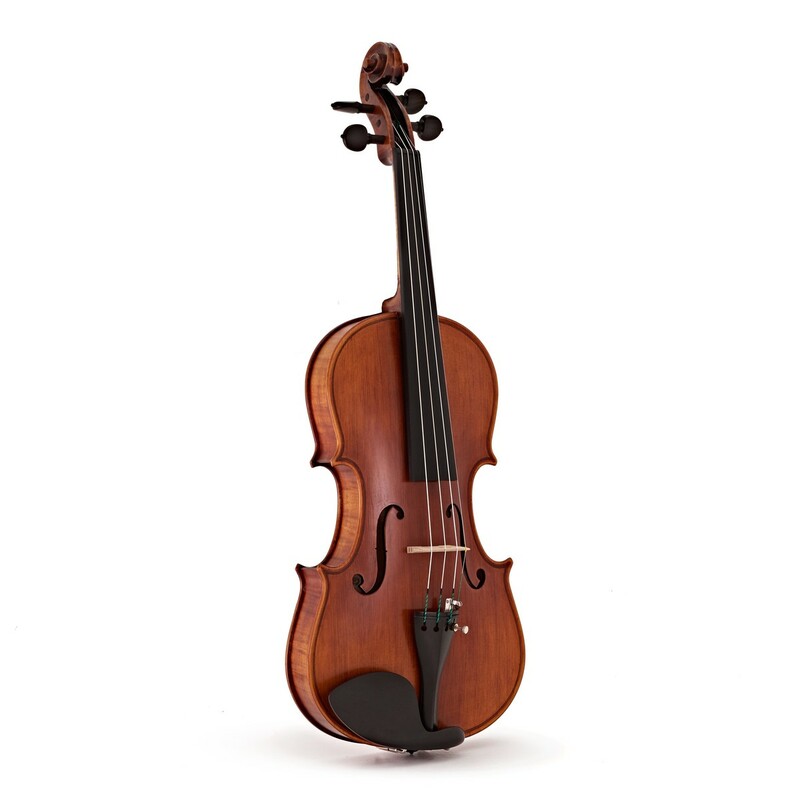 The Stentor Arcadia violin outfit with Pirastro Evah Pirazzi string setup is the perfect package for advancing musicians working towards a higher grade. The beautiful selected spruce front and highly figured maple back, ribs and neck are an asset to this instrument, along with the authentic shellac varnish finish. Crafted to an orchestral standard, the ebony fingerboards and pegs offer comfort and durability. 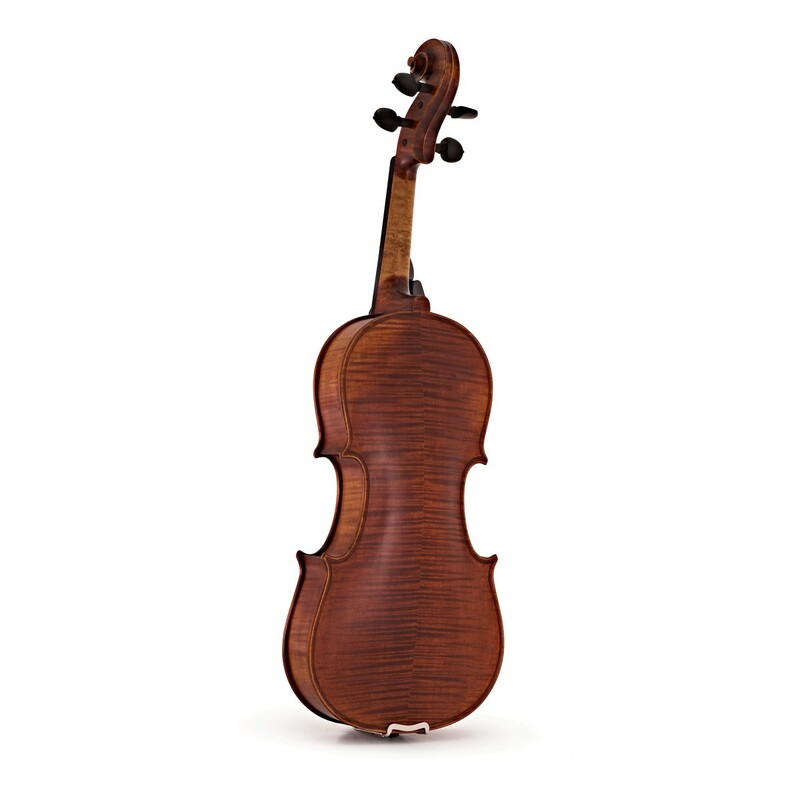 Used on this model are the Pirastro Evah Pirazzi strings, which create a powerful sound that's ideal for soloists. 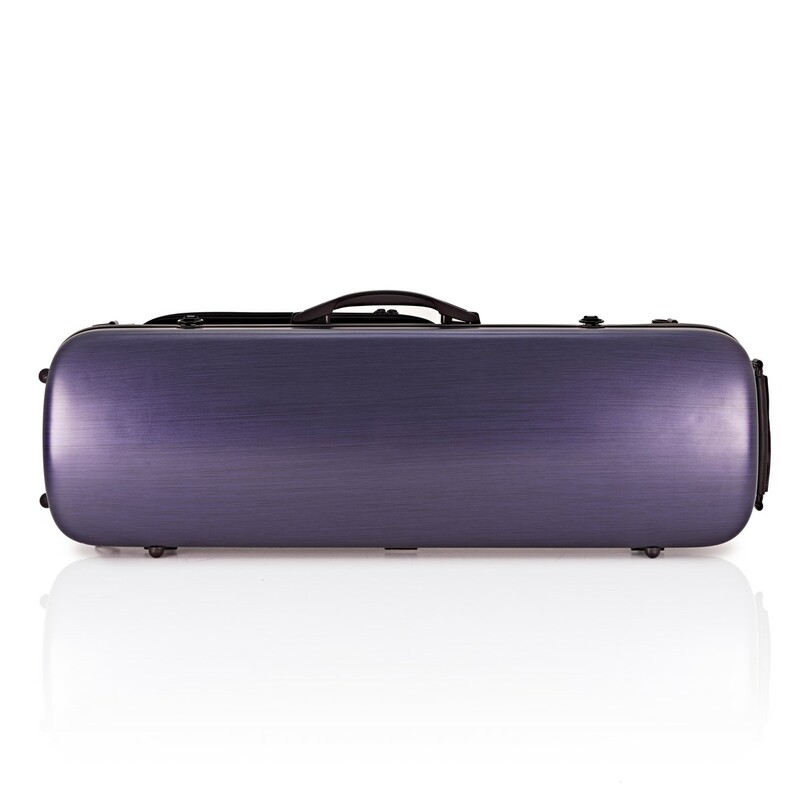 Included in this outfit is a moulded hard foam case, along with an octagonal pernambuco bow with an ebony frog. 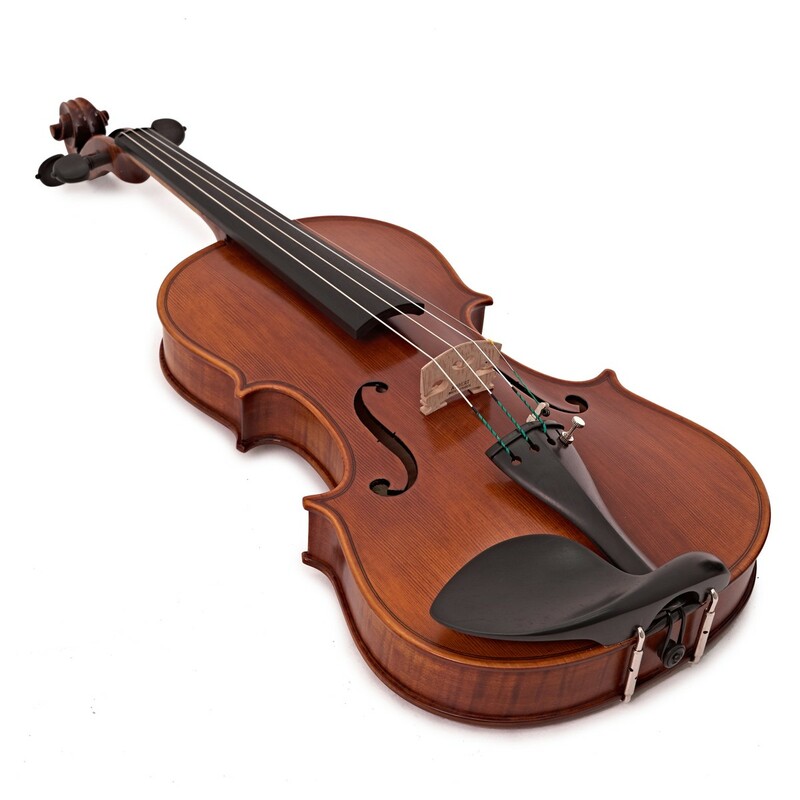 All the parts for the Stentor Arcadia violin have been set up and individually carved in a specialist workshop, in a similar environment to traditional luthiers of centuries gone by. The Spruce top and Maple back, sides and neck have all been individually carved to provide the best sounding instrument possible. The instrument is given a Shellac varnish, for an instantly recognisable traditional finish. The fitted Aubert bridge has been contoured to match the shape of the fitted fingerboard, allowing for optimum feel and ease of playing. The pegs and pegbox have been carved to match each other perfectly, designed for easy tuning. The Stentor Arcadia has been given some of the best fittings available to make this a truly professional quality instrument. The Ebony fingerboard, pegs and chinrest have been selected because of its super-fine grain, which is very resistant to moisture. As a result, they won't warp or bulge over time, making the instrument long lasting and easy to maintain. Ebony is also a tough wood, meaning it is less susceptible to damage. 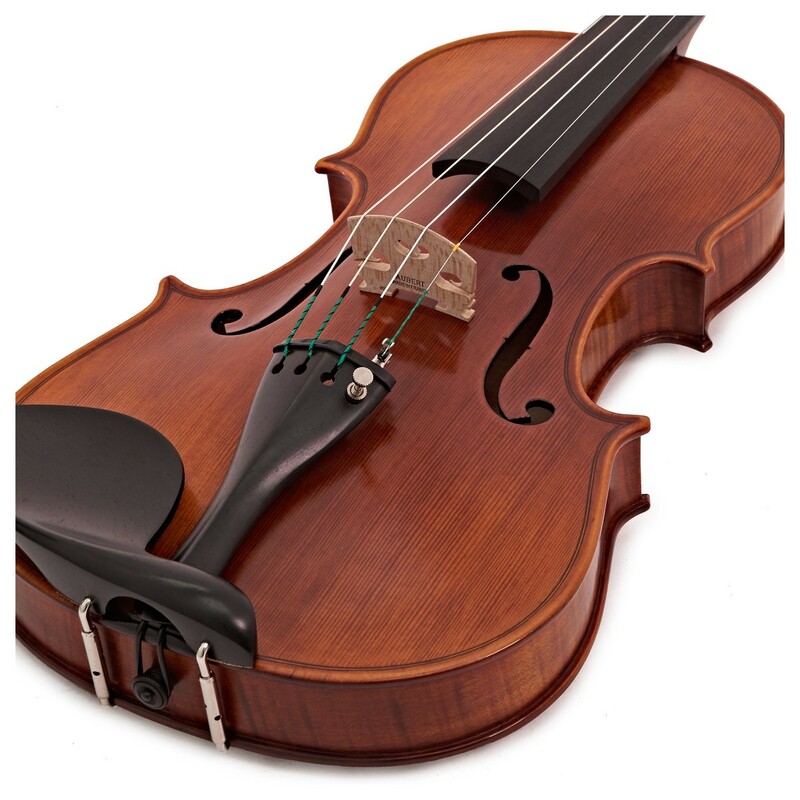 The Evah Pirazzi Violin Strings have become one of the standard string choices for many performing artists. 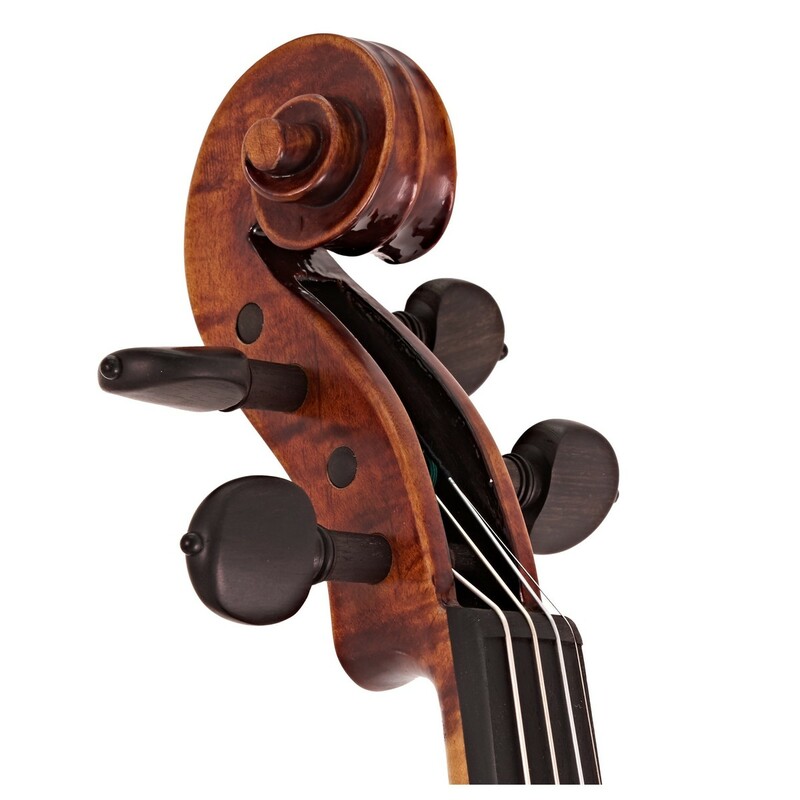 Producing a very intense and powerful sound, the synthetic multifilament core allows outstanding tuning stability, as well as providing excellent resistance to both temperature and humidity changes. These violin strings are favoured by soloists due to their enormous projection and extended dynamic range. 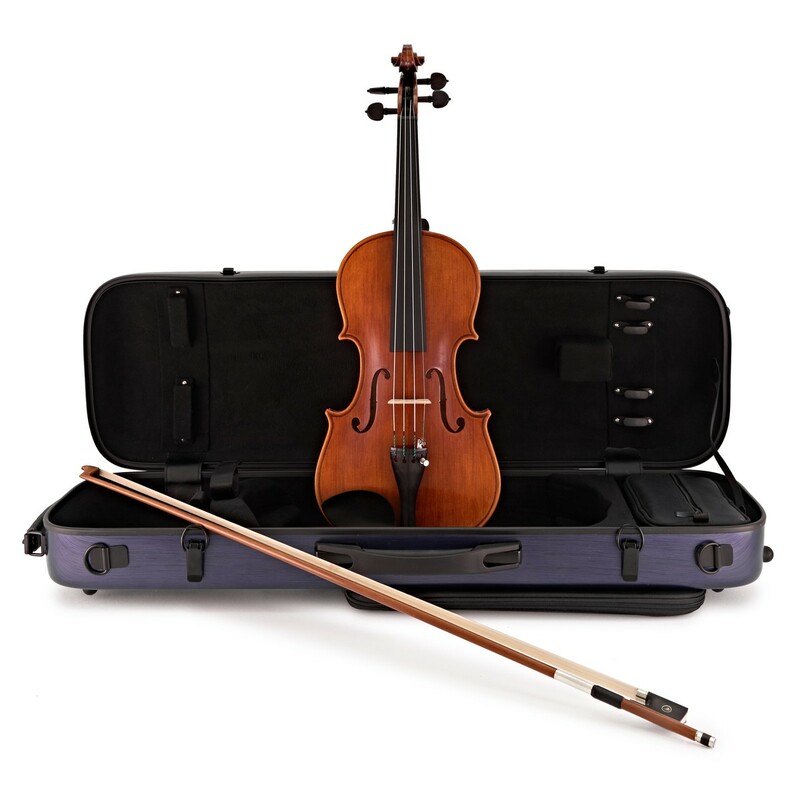 This violin includes accessories to enable you to get going straight away. 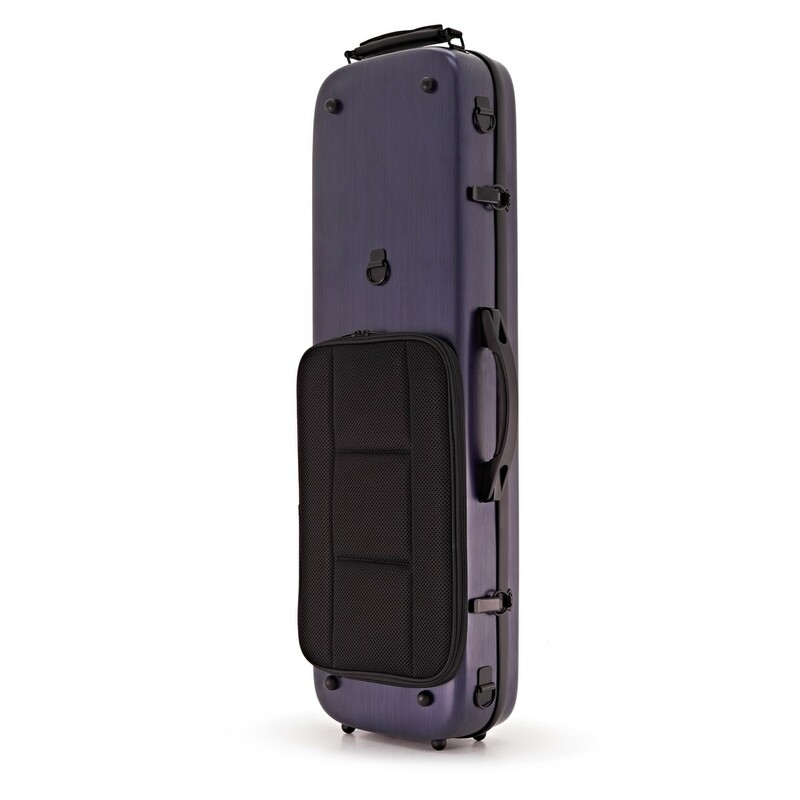 The included moulded hard foam case stores and transports the instrument easily and safely with its secure latch safety mechanism and detachable shoulder straps. There's an internal pocket for storage of accessories such as rosin and a shoulder rest, while the outer pocket is great for books and sheet music. The case also includes a hydrometer meaning you can make sure the instrument is in perfect humidity when not in use. 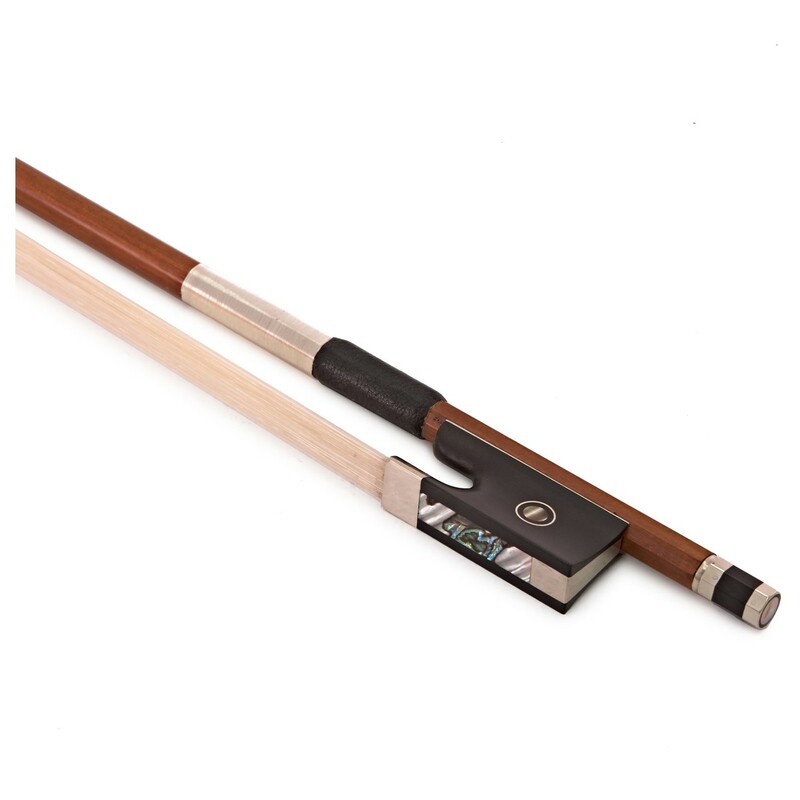 The octagonal Pernambuco bow has been made to a high standard and includes an Ebony frog with mother of pearl eyelet. The case has space for three more bows should you wish to expand your collection as you progress.